Amadeus International School Vienna and the Music and Arts Academy was founded on the ideas of educating the next generations of world leaders in every field. Music and Arts shall serve to cultivate and unite. AMADEUS – Where Talents are embraced and nurtured. INTERNATIONAL – Where a Global Mindset is developed. SCHOOL – Where Academic Excellence is encouraged. VIENNA – Where Music and Arts flourish. Located in Vienna’s lush, green 18th district, Amadeus International School Vienna is housed on a historic campus honouring Dr. Ignaz Semmelweis. The students of Amadeus International embrace and embody the legacy and spirit of Dr. Semmelweis, whose seemingly minor discovery in the 1840s impacted the entire world. Through the simple act of having doctors wash their hands, Semmelweis saved the lives of countless women and children. Just as today’s world was changed for better by the scientific mind of Semmelweis, so will tomorrow’s world be changed by the students who learn and thrive at Amadeus International School Vienna. Dr Goh is the founder and chairman of the board of GPA Dental Group. GPA Dental Group consists of 17 dental surgeons. It has been a leader of dental technology adoption and education in Singapore and the region. He is the founder of Atelier Z Dental Laboratory which is an all CadCam dental laboratory. It is the only 3M authorised milling centre and the first Amann Girrbach Life Partner in Singapore and the region. He is also the founder of Innova Z, a research based dental stem cells cryopreservation company. In 2005, Dr Goh was awarded the National University of Singapore Centennial Entrepreneurship award for medicine and dentistry. 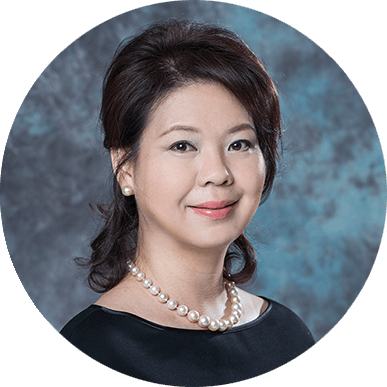 Dr Goh holds a BDS (Singapore), Dip Oral Implantology (Frankfurt) and MSc, Healthcare Management (Wales, Swansea). Ho Swee Huat is Managing Director of Abacus Assets Advisors Pte Ltd which he founded in 1997. Prior to that, he had an established 20-year banking career in Singapore, Hong Kong and New York, which included 10 years with the Morgan Guaranty Trust Company of New York (now J.P.Morgan). From 2004 to 2013, he was an Independent Director and Chairman of the Audit Committee of CapitaCommercial Trust Management Ltd, manager of Singapore’s largest publicly listed commercial REIT. 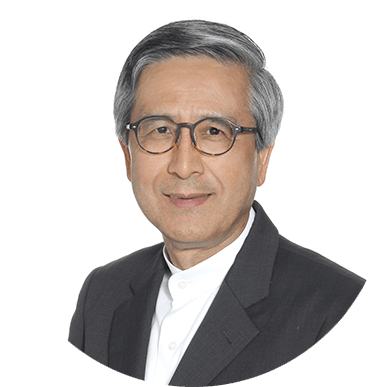 Ho Swee Huat is the Chairman of The Head Foundation Limited, a non-profit educational foundation in Singapore. He is also current Chairman of the Autism Association (Singapore) which he co-founded with a group of parents in 1992. In addition he is the Vice-Chairman of Eden School, a special school for children with autism. For his volunteer work, he was awarded the Public Service Medal by the President of Singapore on Singapore’s 2015 National Day. 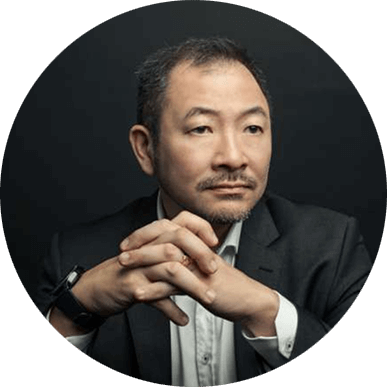 Mr Ho holds a Master’s degree from the London School of Economics and Political Science, and a Liberal Arts degree in Economics from Hamilton College, USA. 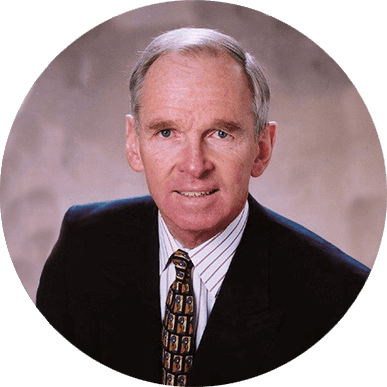 William D. Dearstyne is a successful seasoned line manager with 34 years of experience managing diversified healthcare companies of $1+billion in sales with significant experience in Asia, Central and Eastern Europe and Latin America. He has 26 years of service with Johnson & Johnson rising from General Manager to Company Group Chairman and Member of the Medical Devices and Diagnostics Group Operating Committee. He led two major $1+ billion acquisitions for Johnson & Johnson–Cordis and DePuy, both of which occupied leadership positions in interventional cardiology and orthopedics respectively. He has a strong track record of consistently growing businesses, meeting/exceeding annual plans and and effectively managing people to develop and lead. Mr Dearstyne has a Bachelor’s degree in Psychology from Bucknell University, Lewisburg, PA and an Masters in Business Administration with an emphasis in International Business from Syracuse University, Syracuse,NY. Karen Goh has a Bachelor’s degree in Music, cello performance from the Sydney Conservatorium of Music. She is an Honorary teacher, Bulgarian National School of Music (Sofia). She is a non – executive board member (2015), Wiener Meisterkurse. Ms Goh is the founder and director ( 2000 – 2015 ) of Tanglewood Music School which was established as a movement to encourage cello playing in Singapore. It grew into a premium music school with over 500 students before it was acquired. While establishing the school, Karen was also a freelance cellist with the Singapore Symphony Orchestra. Karen currently takes care of the Goh Family Collection, a philanthropic initiative that loans rare string instruments from the Family collection to talented musicians, as well as supporting music projects of such musicians.